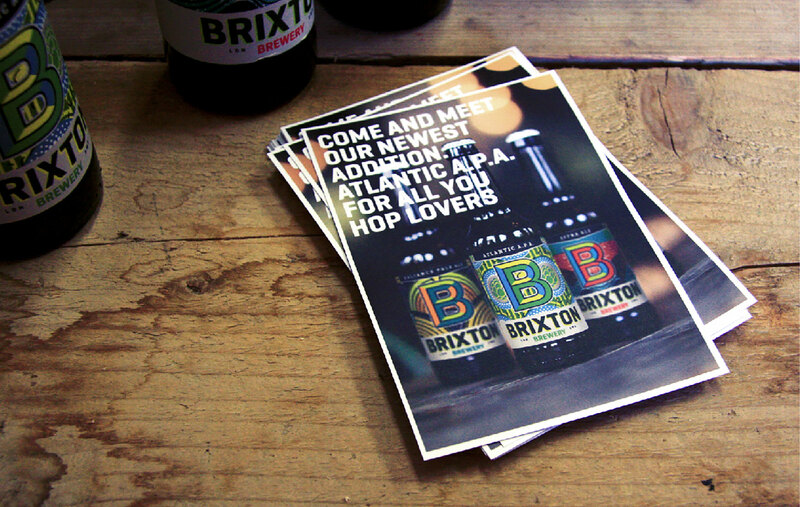 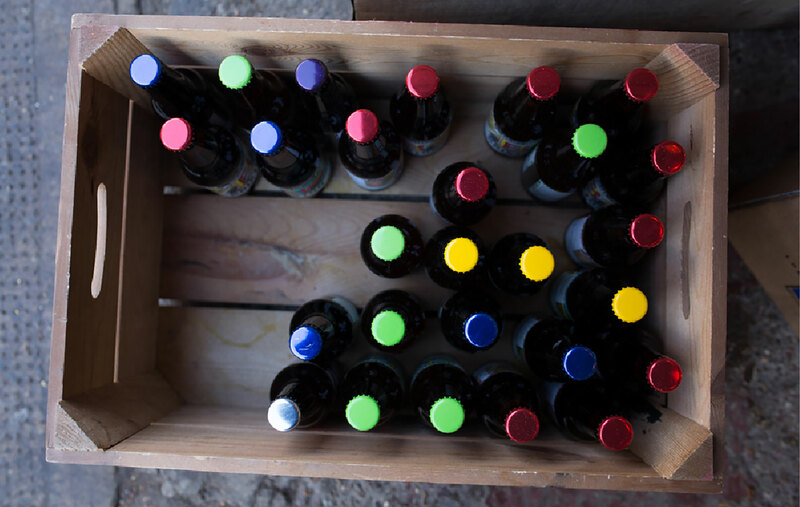 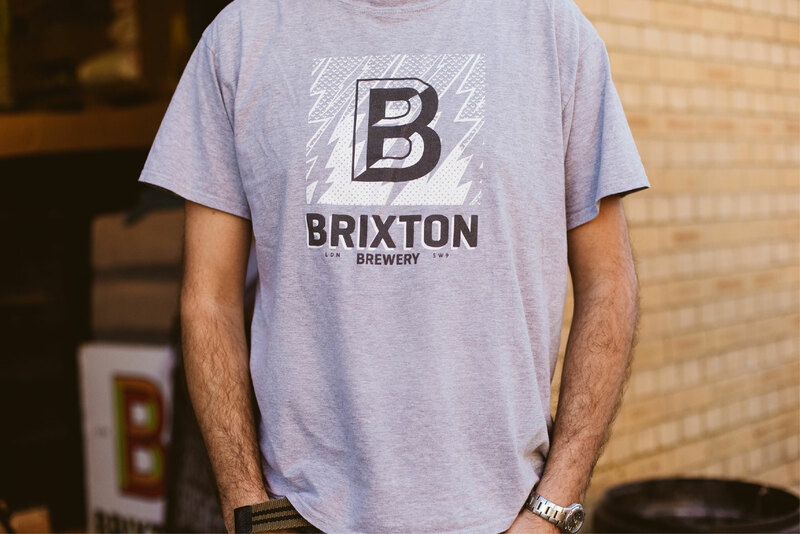 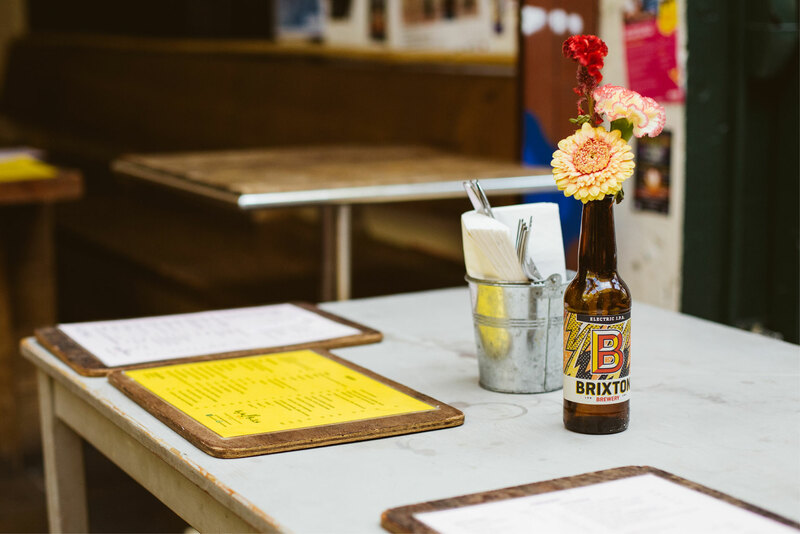 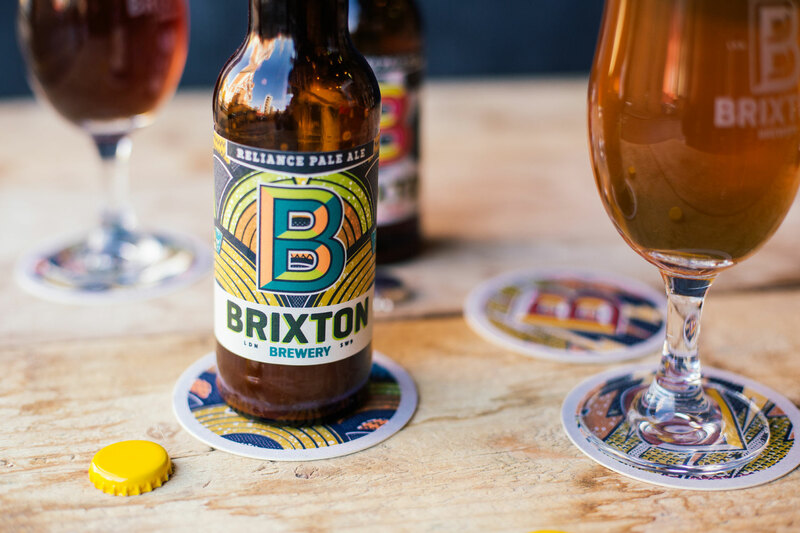 Design a craft beer brand that jumps off the shelf alongside other craft beers and captures the character of Brixton. 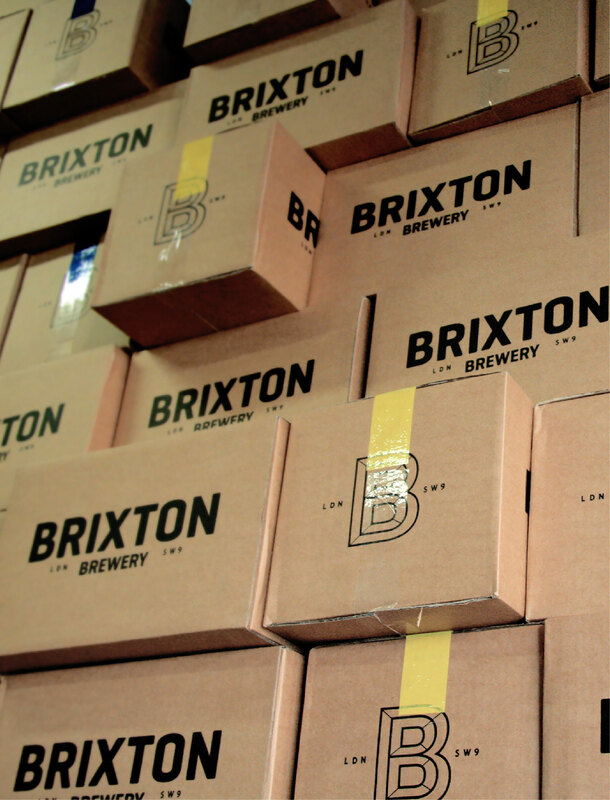 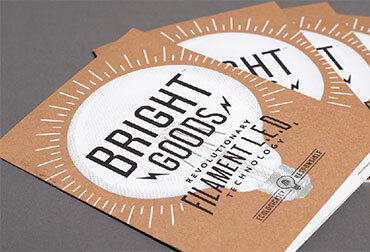 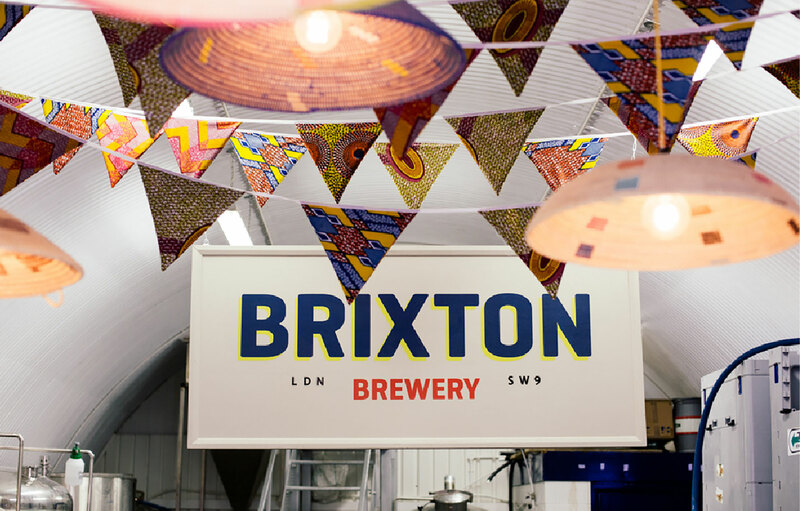 We designed the branding and packaging for Brixton Brewery. 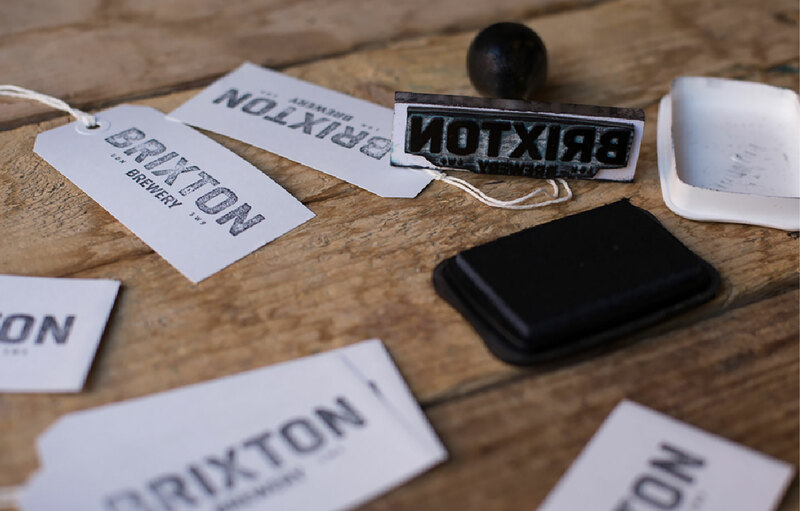 Being Brixton locals, we wanted to capture the rich history and vibrancy of the area, avoiding all the usual clichu00e9s. 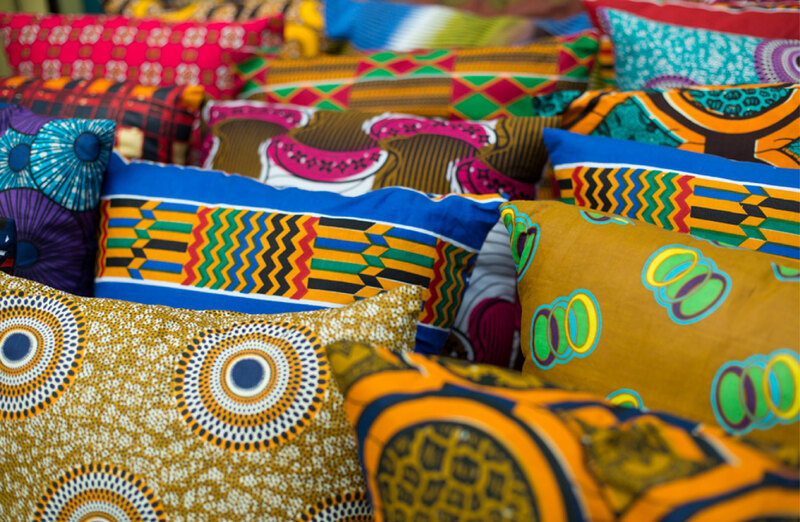 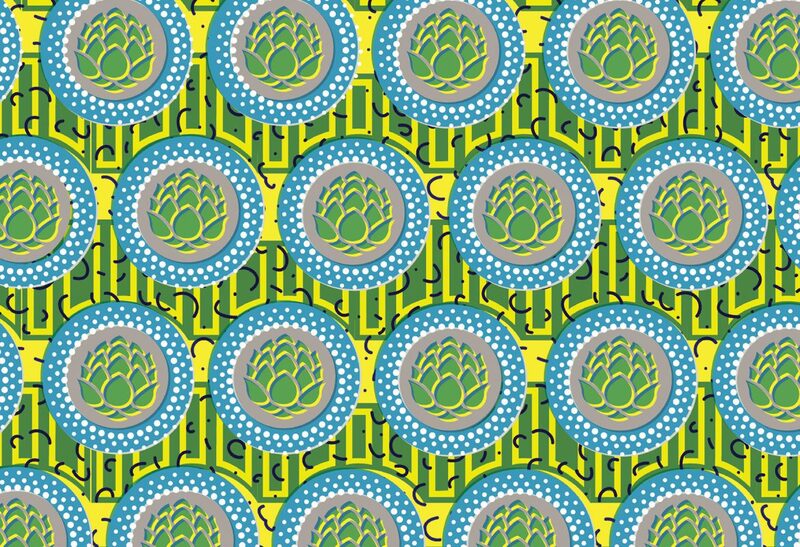 We took inspiration from the market and designed each style of beer itu2019s own Dutch wax cloth inspired pattern. 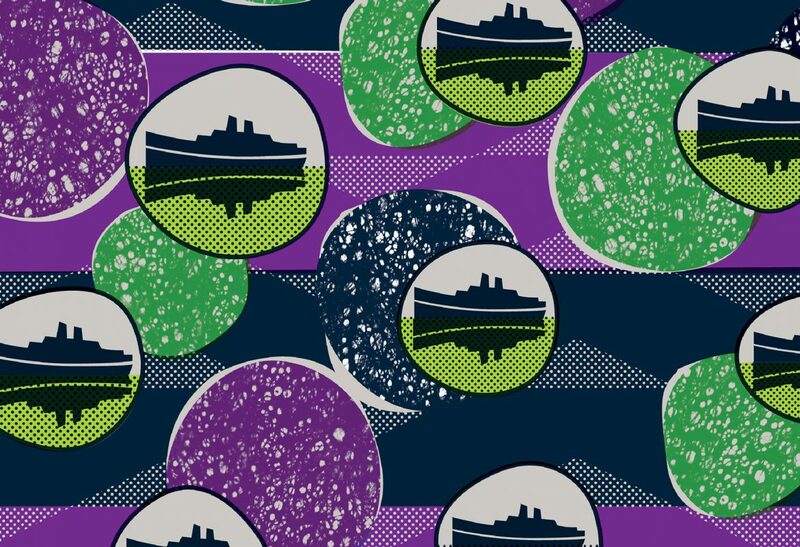 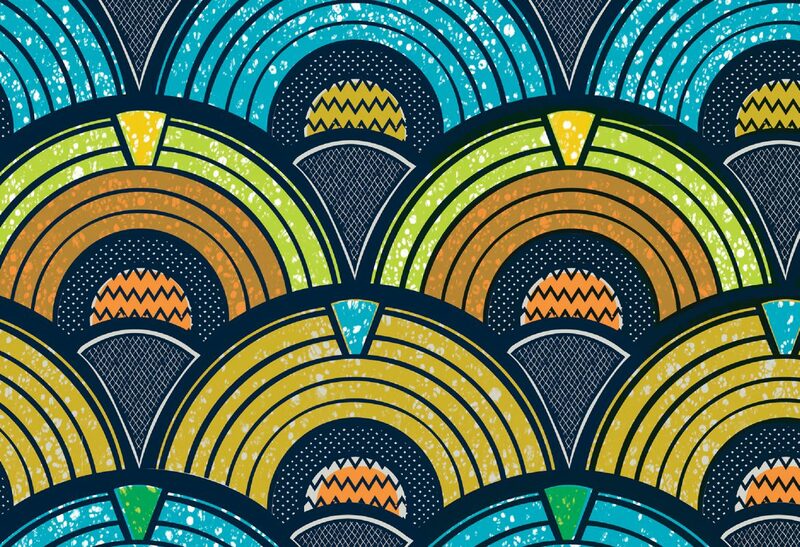 Each pattern features nods to the areau2019s history including The Effra River, local architecture and ex-local David Bowie. 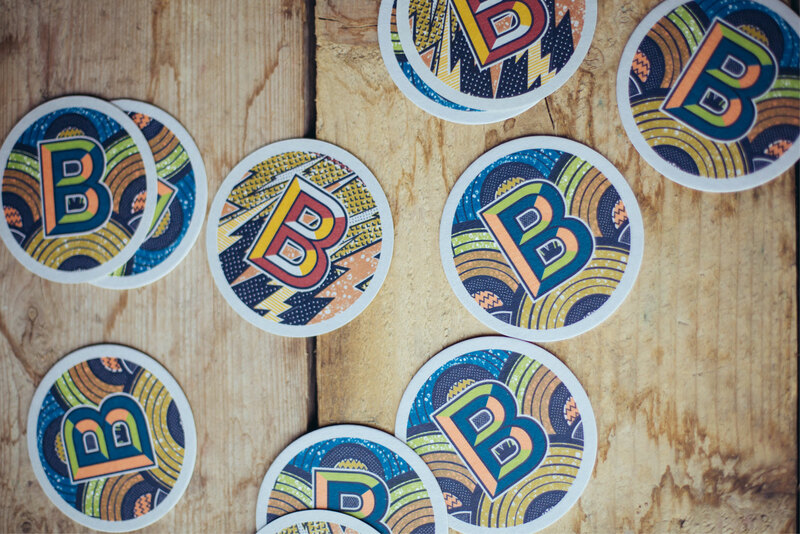 The collection has evolved as the brewery releases new brews and special editons and now features collaborations with Eley Kishimoto, Wahaca, and the London Design Festival. 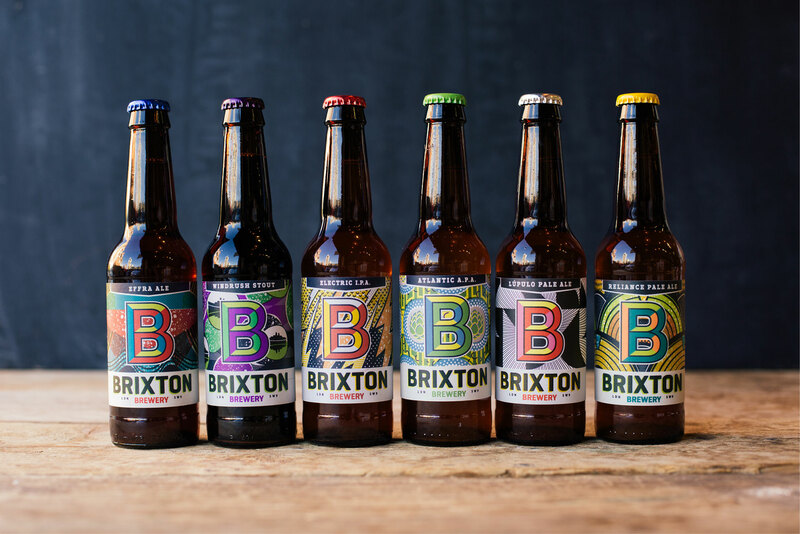 "The joyous, anarchic spirit of Brixton, captured in a bottle of beer. 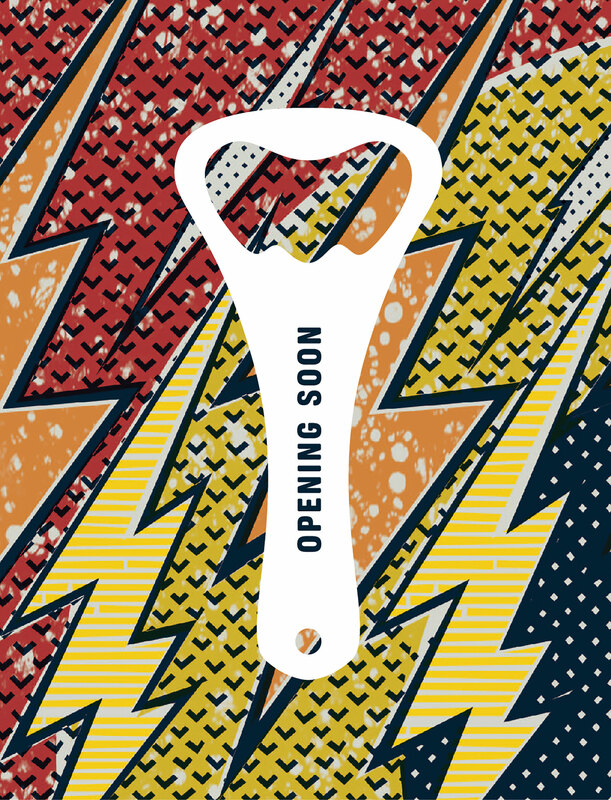 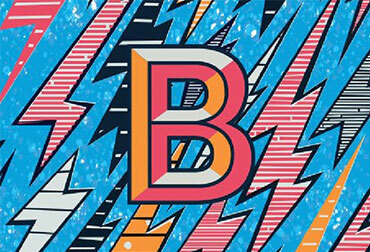 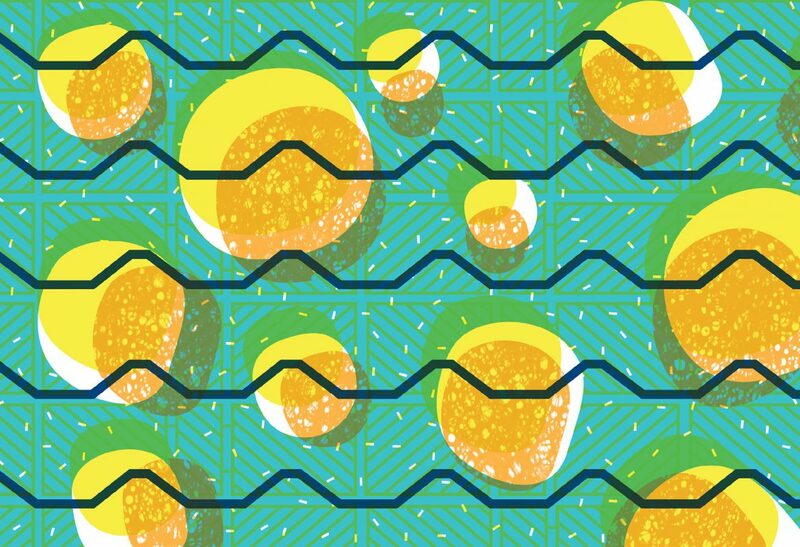 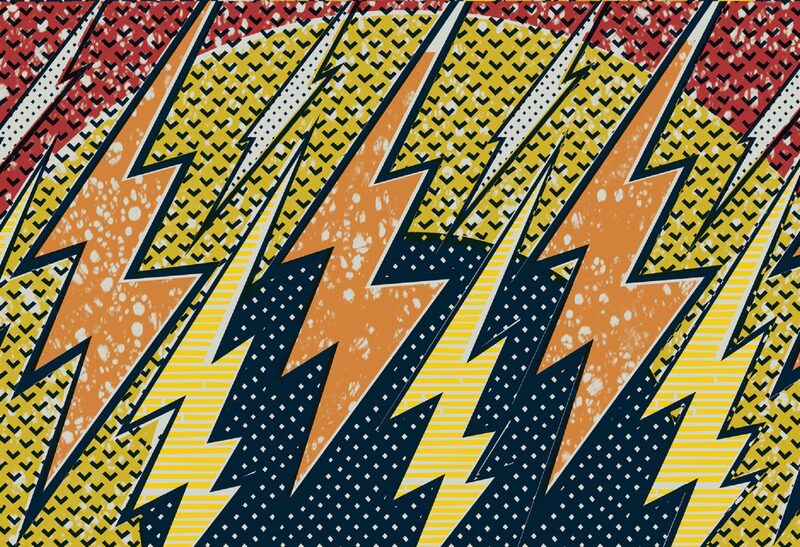 The Electric IPA (6.5%) packs a zingy punch, as does the lightning-bolt label: Pop Art meets African textiles, the work of local graphic designer Emma Scott-Child."